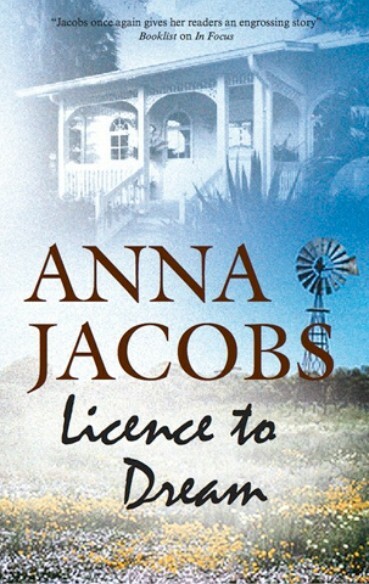 Anna Jacobs writes historical and modern novels. She's had 53 novels published so far, with others contracted and in the pipeline. 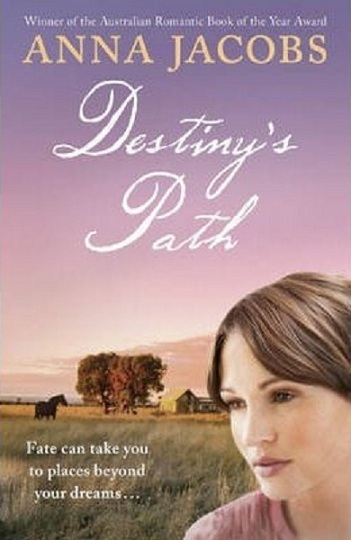 Her latest historical novel, Destiny’s Path, is partly set in Western Australia in the mid-1860s, and its sequel, The Trader’s Wife, is due out in September 2011. Her latest modern novel is Licence to Dream, set in the UK and Western Australia, and another, Moving On, is due out at the end of April. Anna is currently the 11th Most Borrowed Author of Adult Fiction in the UK, and is doing well in Australian libraries, too. Anna used to write fantasy as Shannah Jay, and those novels have been reissued as eBooks. They're for sale on Kindle and on Anna's website , where you can read the first chapters and find out background information about each book, which is available nowhere else. Anna is currently writing the first of four books contracted this year. She's a busy lady. She regularly gives talks and interviews and you can find out about these on her website. You can also buy some of her ebooks there. It’s 1866, and the Blake twins face a dilemma. Maia is not only a homebody,but in love with her employer, and though he's already married, she refuses to leave him and the isolated homestead in Western Australia. Xanthe isn't happy there and has to separate from her twin for the first time in their lives. She's eager to travel, but in 1866 that isn't easy for a young woman on her own. Fate brings Xanthe more than the opportunity to travel, a man to love - but there are problems, because he's above her in status and must think of his family inheritance. Maia has to face the wife of her beloved, a strange, twisted woman, who can be dangerous. Will the twins find happiness with the men of their choice or will Destiny play more cruel tricks on them? Meriel grows up in England a tomboy, helping her beloved grandfather with DIY. At school she discovers a talent and love for art, but her mother forces her to become an accountant. She's good at that, too, but her heart isn't in it. Ben and his wife have a dream of designing a country retreat, but when she's killed in an accident, he's left to struggle on alone. After her grandpop dies, Meriel emigrates to Australia, where fate brings her into contact with Ben. They are very different characters, each with their own dream, but when circumstances force them to share a house, they can no longer deny the attraction between them. There are many obstacles to overcome, but can Ben and Meriel ultimately find a way to make their dreams come true? Molly Peel has been downtrodden for years, but everyone has their sticking point. At her daughter’s wedding she’s sidelined in favour of her ex-husband’s new wife. When an accident puts her in hospital no one visits her. Her son, who lives with her, isn’t paying his share of expenses. It’s time to move on and make a better life for herself, painful as that may be. Molly leaves London, looking for a job, and finds far more than she’d bargained for, including a new chance of love - if she can pluck up the courage to seize the moment. But her ex intends to buy her old family home at a knock-down price and is an expert at dirty tricks to prevent her selling it. 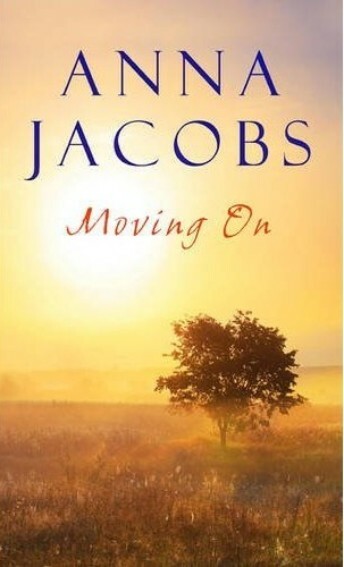 Will she find the strength to resist him this time and keep moving on? Or will his emotional blackmail pay off?